CINCINNATI, Ohio -- The investigation into a shooting at a suburban Cincinnati gender-reveal party has taken a strange turn. Colerain police say the woman who was the focus of the party wasn't pregnant. The Cincinnati Enquirer reports that Chief Mark Denney says police don't have an explanation, only speculation, about why the woman claimed to be pregnant. She had told local media she lost her unborn child after she was wounded. Eight people, including three children, were wounded in the shooting when two men opened fire inside a home July 8. 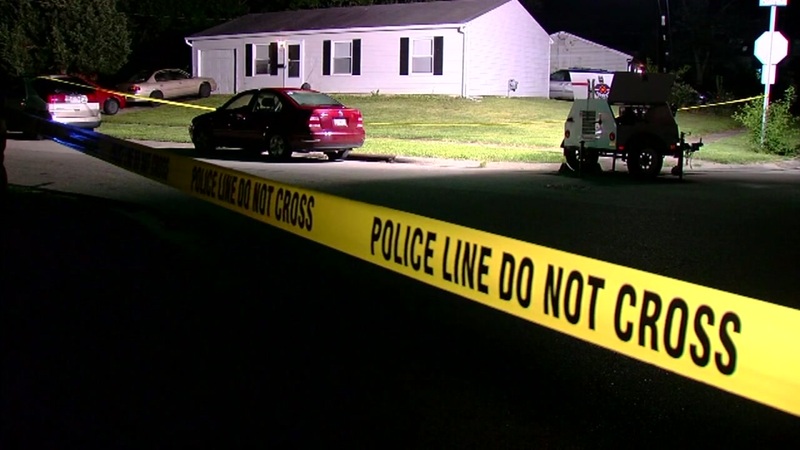 A 22-year-old Indiana woman was killed. Police haven't identified the suspects or their motive. Police said in a statement Monday that their investigation is being impeded by "leads known to be lies" and resistance from crime victims.